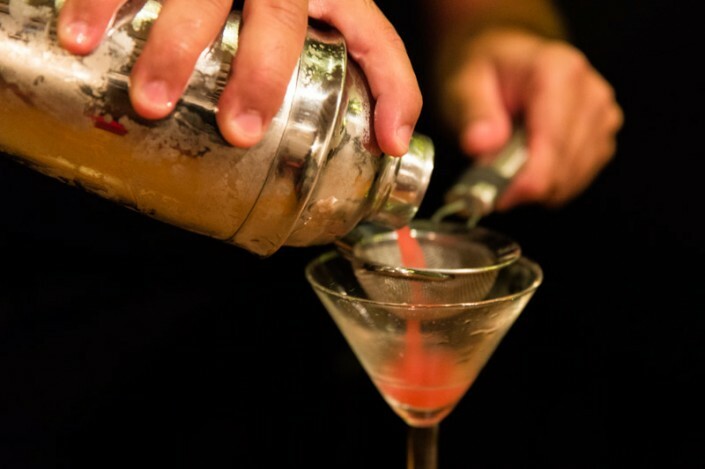 When we think of “1862 Dry Bar”, the first words that come to our minds are “classic and stylish”. 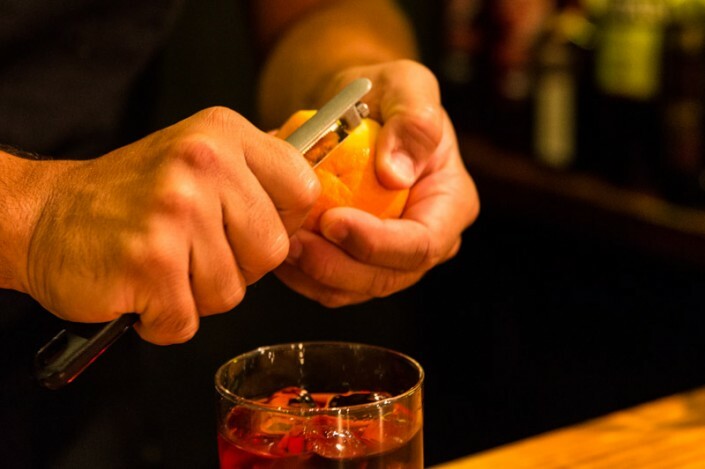 In Ca’n Pintxo we work hard to be recognised this way by serving the very best cocktails. 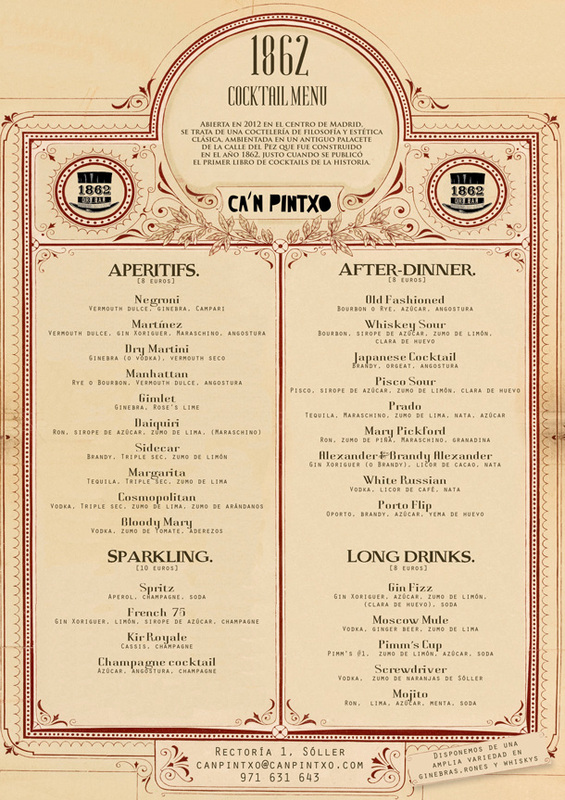 At Ca’n Pintxo you will find some of the cocktails Alberto Martinez serves in his bar “1862 Dry Bar” in Madrid. 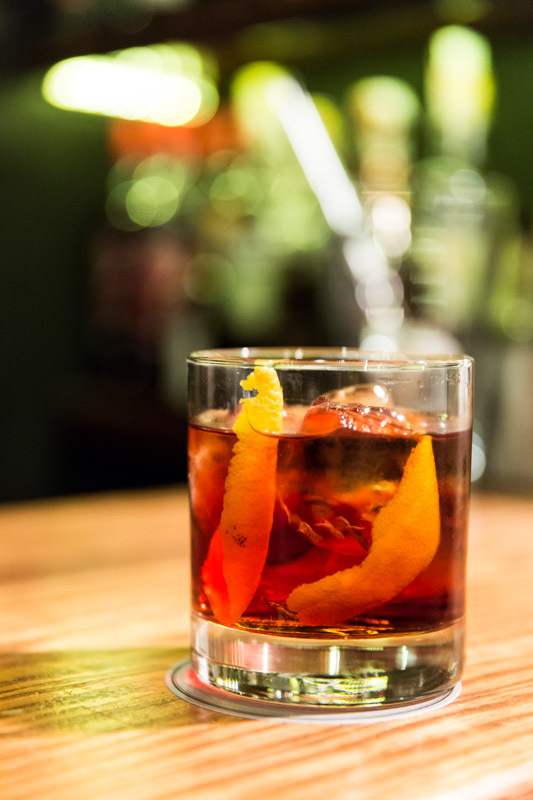 The name of the bar relates to the year the building where the bar is located was built and also, the year in which the bartender Jerry “The Professor” Thomas published the first cocktail book in America. 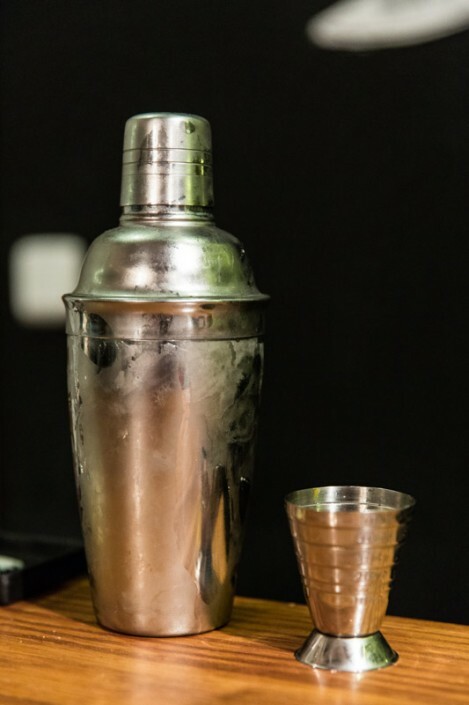 We serve classic cocktails like Old Fashioned, Dry Martini, Gimlet, Pisco Sour as well as most of the cocktails you would find in the average cocktail bar. The mixes that have worked for the last 150 years still do today. Of course, we only use the best spirits. 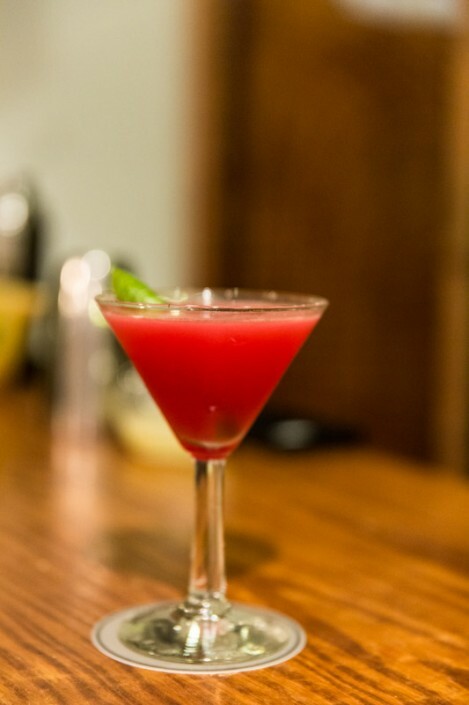 On our drinks menu, our customers will find a drink that suits every moment of their meal. 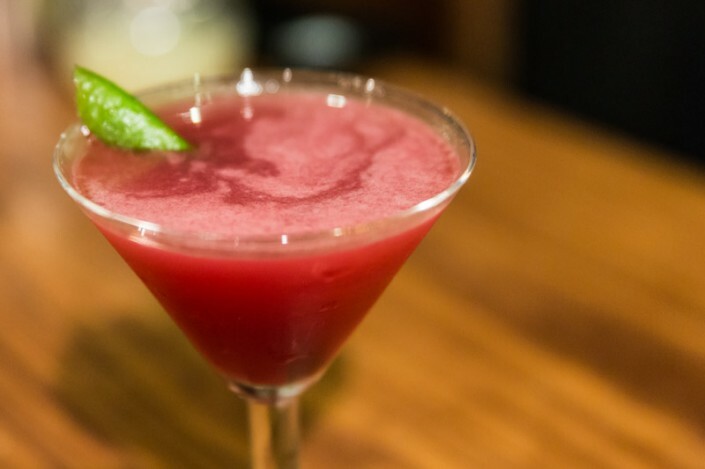 For starters or dessert, during or after the meal and even some drinks that will finally make you relax after a long day of sightseeing or a hard day at work. 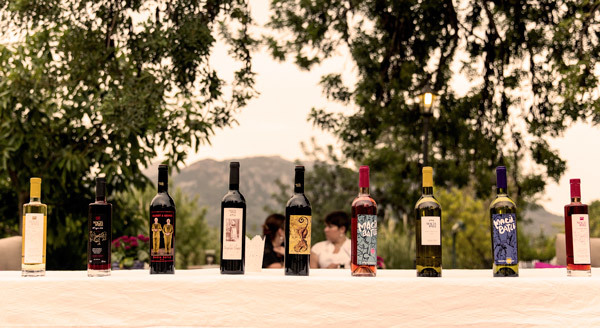 We believe in Majorcan wine. Out of all the different wineries we could choose from, we went for the most prestigious one: Macià Batle. And within the most prestigious winery, we picked those wines that are produced with a lot of care and in such small amounts that you rarely find them anywhere else but in Ca’n Pintxo. Only Macià Batle’s wines are produced through carbonic maceration, using only mallorquin grapes. On our wine list you will only find special editions, author’s suggested wines, private reservas, etc. You can only enjoy them in Macià Batle’s cellar or in Ca’n Pintxo. The main difference is that we have them in stock the whole year round whereas Macià Batle’s cellar doesn’t. 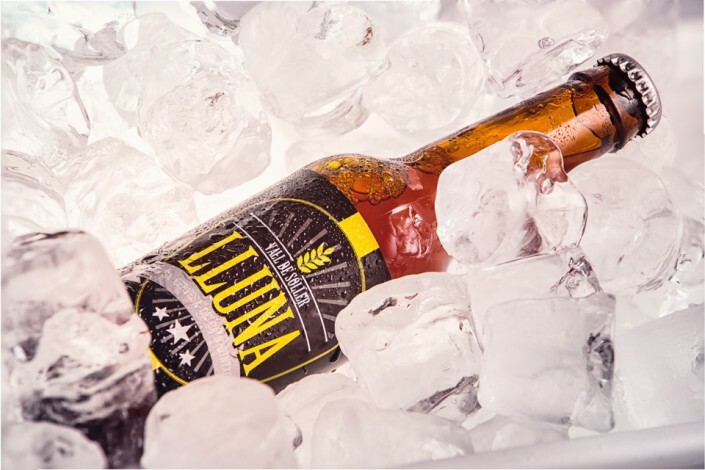 We elaborate LLUNA with great care and natural ingredients only. 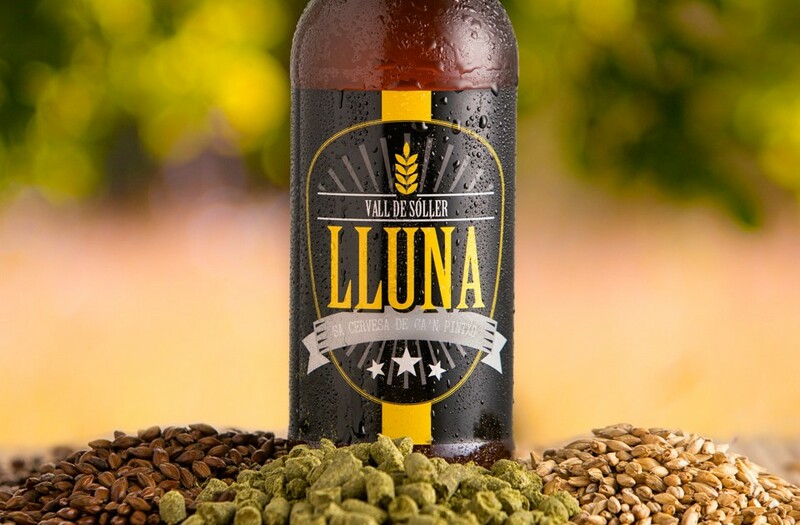 We have denominated this Ale as “Sóller Common“ in tribute to the well known “California Common“, which has been an inspiration to our recipe. It consist of water from the springs of the Sóller Valley, Heidelberger malts, Carahell, Melanoidin and Chocolate, Hops Spalter Select, Northern Brewer (flavor and dry hopping) and Nottingham natural yeast. 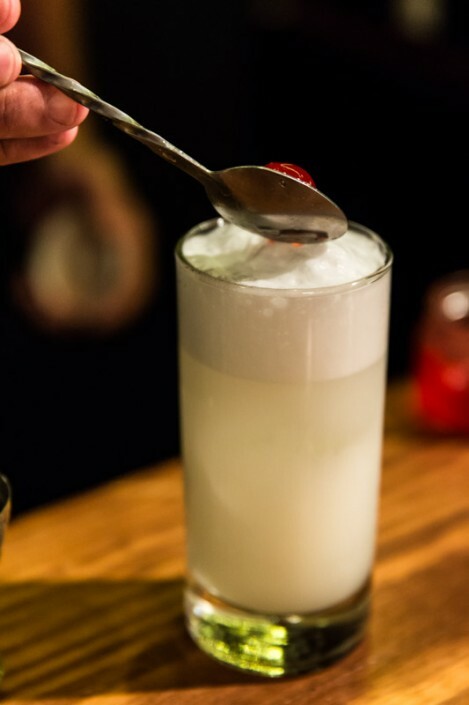 The final touch is added by an infusion of Lemon Grass and Hibiscus (second fermentation), which gives LLUNA its unique crisp and slightly citrus taste. Light and well balanced in taste, we are very proud of the result achieved. 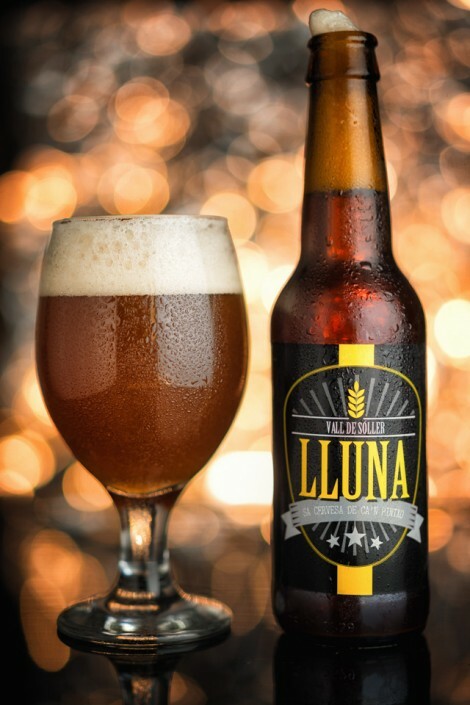 With a graduation of 4.7° and 20 IBU on the bitterness scale, it is a perfect beer not only for beer lovers. Or do you fancy an Ale with orange blossom flavour from Sóller, or a Porter with a touch of cocoa? 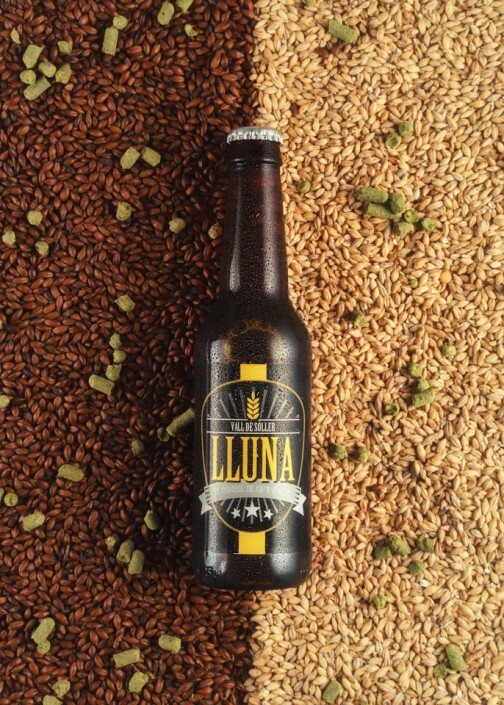 Or a white beer made of raw Majorcan wheat. Or an Indian Pale Ale to remind you of the olives from Sóller, the little green fruit after which our valley is named. Guillem Coll is the first brewmaster in the world that has successfully put together such flavours. 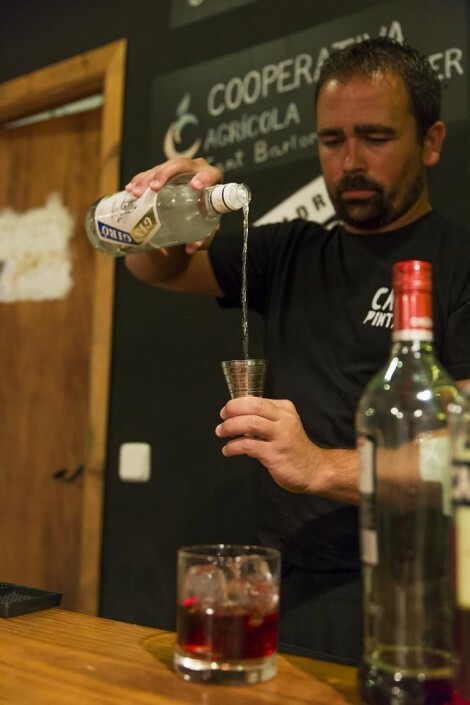 On top of that, Guillem has gone into more detail with his ingredients and has created limited editions (each of them more unique than the previous one). 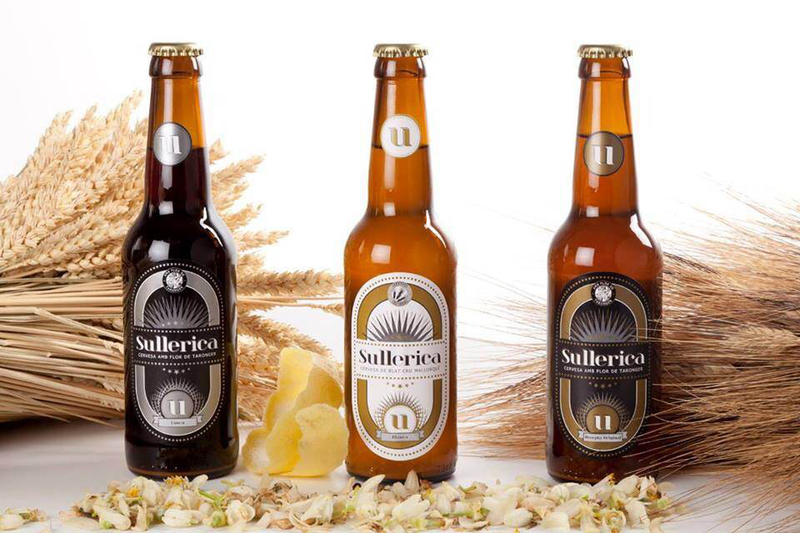 We can therefore say that we have – what is considered the best beer in Mallorca – the Sullerica. Qué iportante son lo detalles. Old Fashion ,uno de los primeros cócteles. Si el trago lo requiere, doble colado. El arte de la copa.